Time-Keepers Productions will be at the Indianapolis Bride Expo Sunday January 18, 2015! 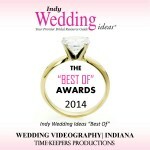 Be sure to stop by our booth to learn more about Time-Keepers Productions and how we can capture your special memories of your wedding day to make them last forever. We will be there to answer any questions you may have, as well as to help you book your wedding day! Time-Keepers Productions – Monticello Lake Shafer Bridal Expo – January 17, 2015 from 10 a.m. to 4 p.m.
Time-Keepers Productions will be at the Monticello Lake Shafer Bridal Expo 2015! Be sure to stop by our booth to learn more about Time-Keepers Productions and how we can capture your special memories of your wedding day and make them last forever. We will be there to answer any questions you may have, as well as to help you book your wedding day! The Monticello Lake Shafer Wedding Planners are hosting its second annual bridal expo and runway show for 2015. Couples looking for venues, DJ, videographer, photographer, flowers, hair design, cake, invitations, apparel, jewelry, travel, fitness, catering, dental spa and more should plan to attend the event. 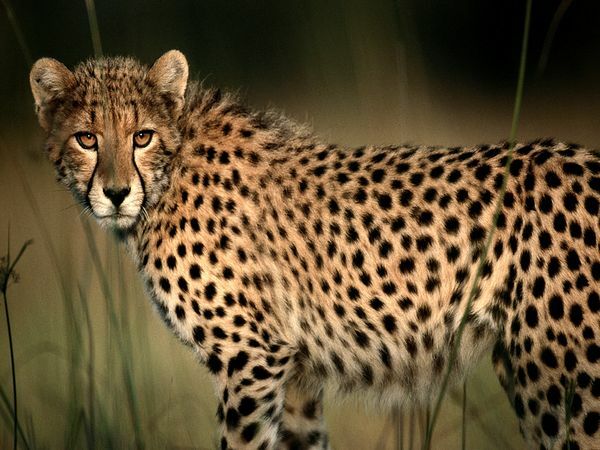 The event is January 17, 2015 from 10am to 4pm. There will be a fashion runway show and several prize giveaways. You can find us on Facebook Monticello Lake Shafer Wedding Planners for more information or call 574-583-3811. 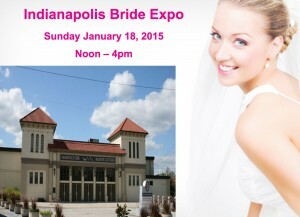 Vendors will be there to give you creative ideas for every aspect of your wedding planning. The $1 admission will go into a cash prize that will be given away at the end of the show too. Time-Keepers Productions will be at the Lafayette’s Bridal Affair on January 10th-11th, 2015. Be sure to stop by our booth to learn more about Time-Keepers Productions and how we can capture your special memories of your wedding day to make them last forever. We will be there to answer any questions you may have, as well as to help you book your wedding day! 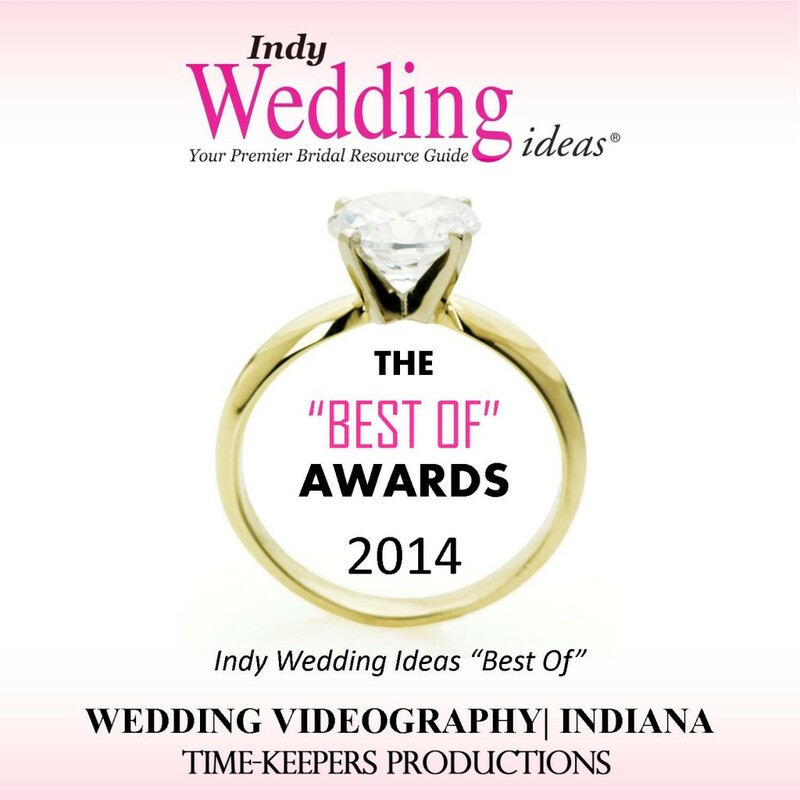 Congratulations to Time-Keepers Productions for winning Best Videographer – The Best Of 2014 presented by Indy Wedding Ideas! This was voted on by past brides, clients and colleagues. 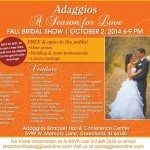 Time-Keepers Productions will be at the Adaggios Fall Bridal Show! Be sure to stop by our booth to learn more about Time-Keepers Productions and how we can capture your special memories of your wedding day and make them last forever. We will be there to answer any questions you may have, as well as to help you book your wedding day! 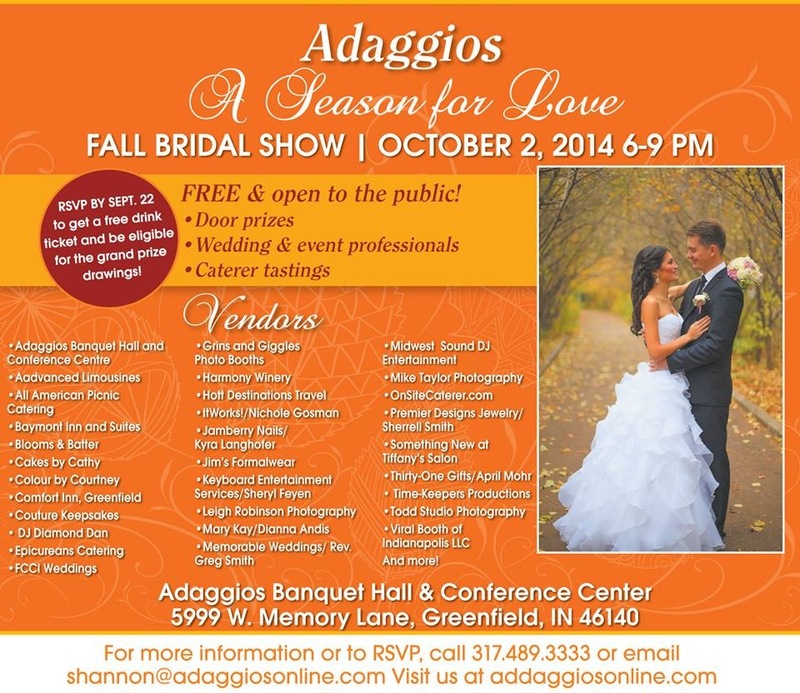 Check out all of the great wedding & event professionals that are going to be at Adaggios Banquet Hall and Conference Centre Free Fall Bridal Show Oct. 2nd from 6-9pm. It is not too late to RSVP to get in the grand prize drawing. 317-489-3333 or sheryl@adaggiosonline.com! Here is a video Time-Keepers Productions produced for the Tippecanoe School Corporation in Lafayette, Indiana titled “Welcome Back Mintonye.” Please take a moment to click to watch the video below. 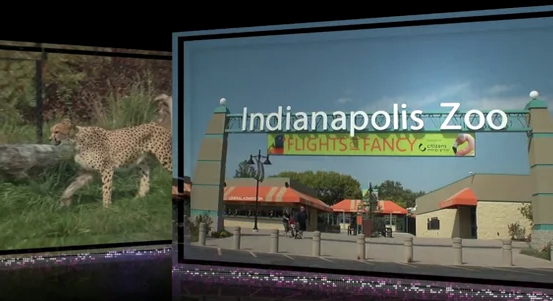 Here is a 30 second commercial for Columbian Park Zoo Run Run 2014 produced by Time-Keepers Productions. This 5K run/walk travels through the historic Columbian Park Neighborhood and offers a fun, inexpensive way to get your family up and moving! Time-Keepers Productions had the honor of creating this video for The Blue and Gray Ball event. The Blue and Gray Ball event coming up on November 8th, 2014 at the Lafayette Country Club. This evening of fun will help raise money for the preservation and restoration of Greenbush Cemetery. The Blue and Gray Ball celebrates the civil war history of Tippecanoe county and those civil war soldiers buried in Greenbush Cemetary. Click to watch the video! Time-Keepers Productions had the honor to capture the Studio b Recital on April 27, 2014. Here is the Studio b’s Recital Finale, it was a mix of a video presentation produced by Time-Keepers Productions with live on stage by all performers & staff. Nothin’ but happy fun! Check out the video!